The critical renovations were made possible by a $73,000 grant from the California Cultural and Historical Endowment as well as donations from the Container Alliance and private donors. 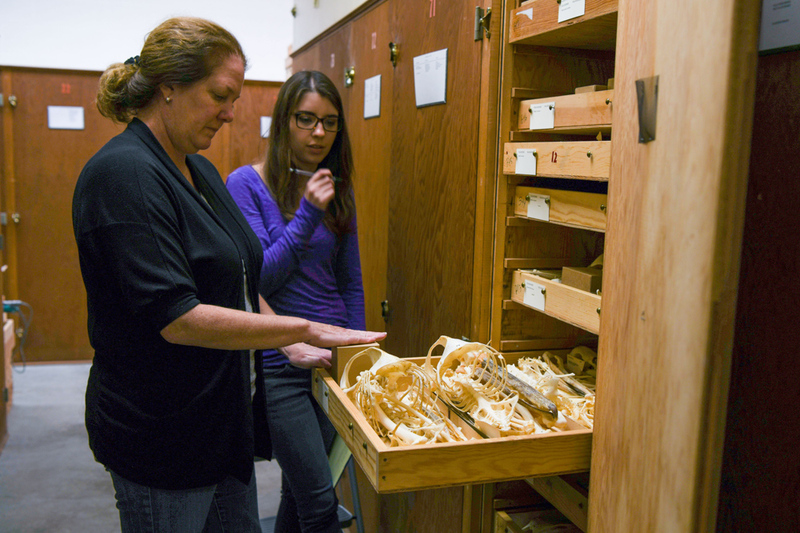 According to Krista Fahy, the museum’s curator of Vertebrate Zoology, the new cabinets cost a total of $230,000. The Container Alliance provided the use of a minus-20℉ freezer unit, which allows the museum to freeze and remove pests from specimens before they are transferred to the metal containers. Further improvement projects are in the museum’s near future, including the renovation of Fleischmann Auditorium.